The line between advancements in high tech and the automotive industry blurs more with each passing day. Stay ahead of the curve by becoming familiar with these terms, all of which will become common parlance among automotive industry insiders in the months ahead. There was 3G, then 4G, then 4G LTE, and now 5G is on the way. This stands for exactly what it seems like it should: It will be the fifth generation of wireless connectivity when it rolls out to the general public, which some markets could begin to see this year. Download speeds are estimated to be anywhere from 10 to 50 times faster than 4G LTE. 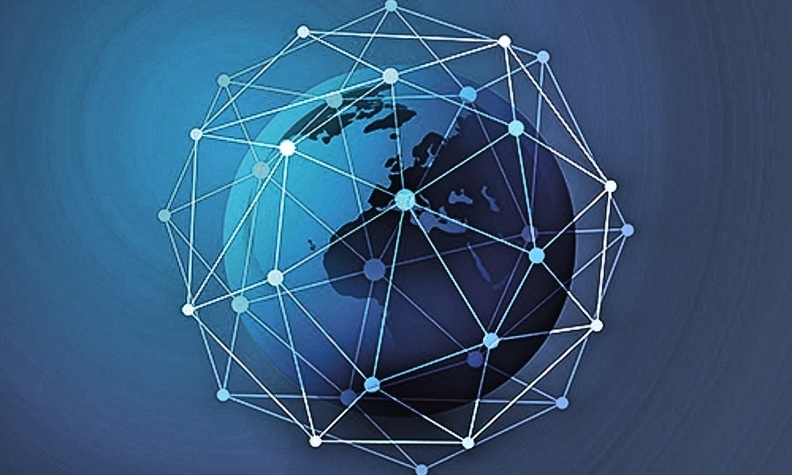 Why it matters: Wireless networks that can move massive amounts of data quickly and reliably mark the turning point in connectivity that developers have been waiting for. 5G will make the mass-market implementation of autonomous vehicles possible. A blockchain is a list of digital records that can be amended incrementally using cryptography that makes it highly tamper-resistant. Originally designed for use with cryptocurrency such as Bitcoin, the concept is beginning to be applied more broadly in industries where it's useful to collect secure and trackable information to be shared across multiple users and locations. Why it matters: There are many ways in which blockchain technology could have a significant impact on the automotive industry in the near future, from keeping hackers out of autonomous-vehicle communications, to ensuring financial transactions remain secure, and even weeding out counterfeit parts from supply chains. It reads like "lot," but it stands for Internet of Things. It's a term that defines the point at which Internet connectivity and data transfer moves beyond the computers and smartphones we're used to and into everyday objects such as an in-home thermostat, streetlights or a car parked on the sales lot. 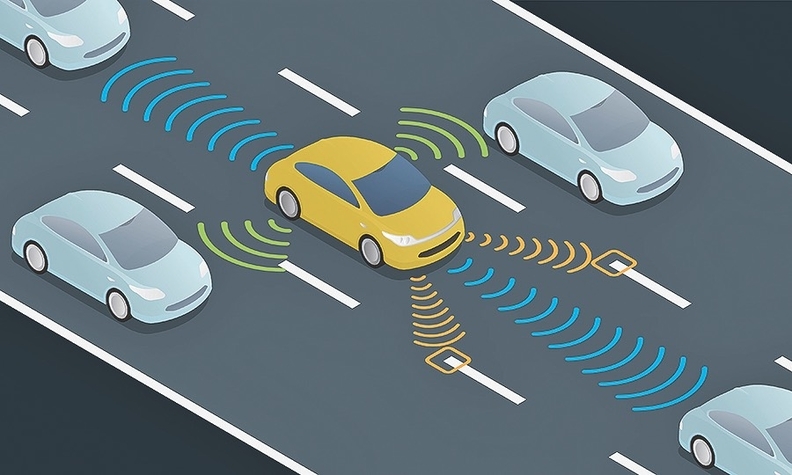 Gartner, a Stamford, Conn.-based research and consulting firm, predicts one in five vehicles on the road (about 250 million) will have some form of wireless connection by 2020. Why it matters: The objects people interact with daily are increasingly connected, including vehicles. That means customers will soon begin walking into dealerships with a deeper understanding of IoT and asking questions about the automaker's implementation of IoT for drivers, including data collection and privacy. At CES in January, China-based start-up Byton unveiled its M-Byte electric utility concept, which will integrate Amazon's Alexa voice assistant into the battery-powered vehicle. That will allow passengers to plug in destinations, change audio sources or remotely operate smart home systems. 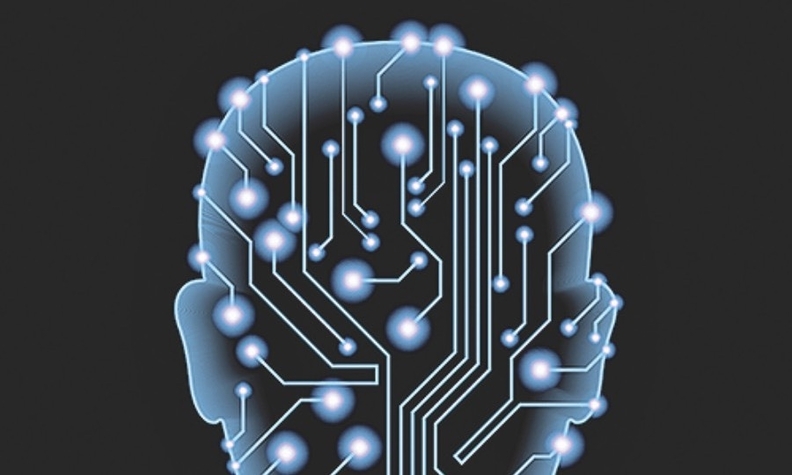 For decades, people have been taught that computers store information in binary, the numeric system based on sequences of 1s and 0s. In quantum computing, information is stored in qubits, which allows storage of data to go deeper than simple on-off (1 or 0) states. Operations are performed more quickly while using less energy than traditional computers. This technology is being actively worked on by several information technology giants, but it's still a few years from widespread use. Why it matters: Daimler and Google made headlines in 2018 when they announced a research collaboration in quantum computing with far-reaching goals, from autonomous-vehicle deployment to the selection of new materials for automotive applications such as battery cells using quantum chemistry. 5. V2V, V2D, V2I, etc. There are many acronyms floating around that begin with V2, all of which come from autonomous-vehicle development and involve how those cars communicate with themselves and their environment. V2V stands for vehicle-to-vehicle, as in how cars relay data to each other; V2D means vehicle-to-device, or how a car communicates with an electronic device connected to it, such as a smartphone; V2I means vehicle- to-infrastructure, or how cars communicate to inanimate objects such as stoplights; V2G means vehicle-to-grid, or how electrified cars communicate with the power grid, for example, to balance demand by throttling their charging rates; and V2X means vehicle-to-everything, a general term that encompasses all of these concepts. Why it matters: As the development of autonomous vehicles progresses, knowing the differences between these acronyms and what they mean will be critical to understanding the technology as it unfolds. At CES, Ford Motor Co. announced it is outfitting all of its new U.S. models in 2022 with cellular V2X technology. The system will enable Ford cars to communicate with one another about road hazards and talk to stoplights to smooth traffic flow. -Previously printed in Automotive News by Stephanie Wallcraft on March 2nd, 2019.